All you need is Corn Muffin mix (Jiffy) and some cut up hot dogs (3 dogs cut into 4 pieces each). 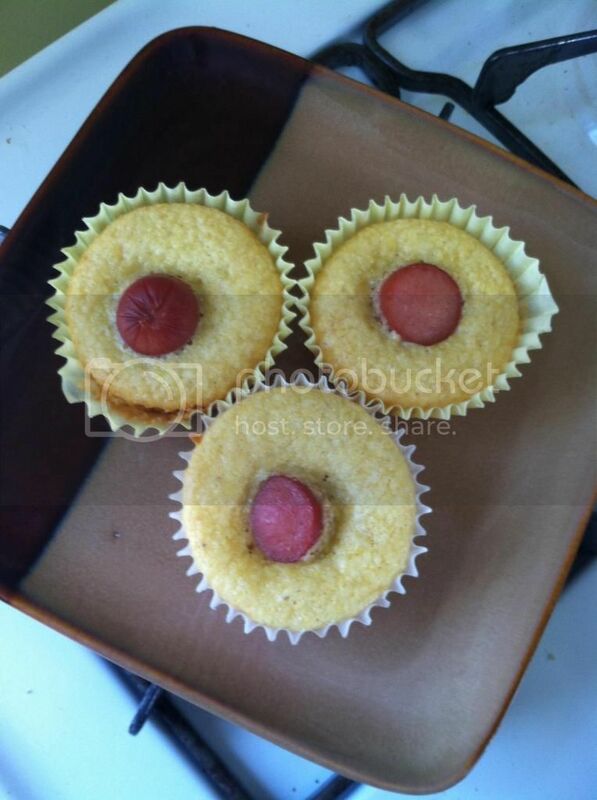 Mix the corn muffin mix and pour into a muffin tin, place one hot dog piece in the center of each muffin. Bake at 350 degrees for 15 minutes and presto! Delicious, quick and easy, Corn Dog Muffins! 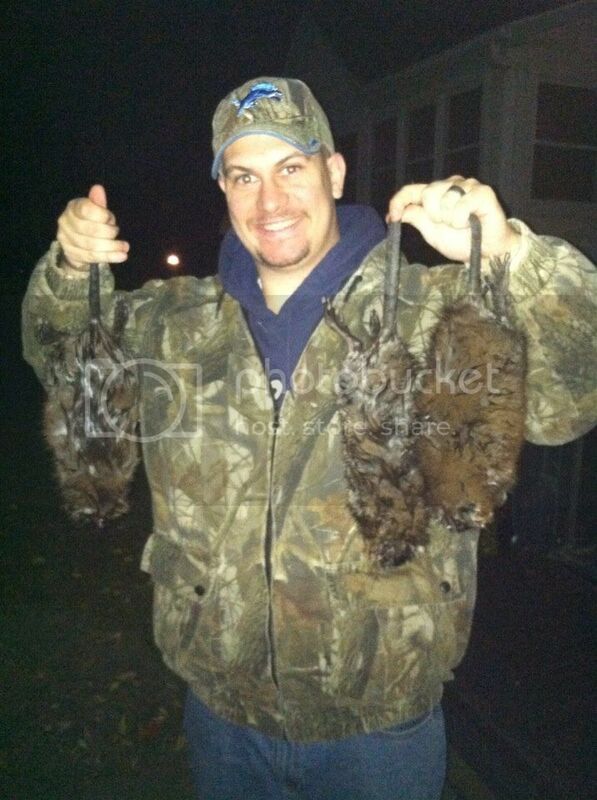 I'm glad you put three in the pic John and not just two.